Sending SMS is a breeze with our low cost, user-friend tools through to our high quality sms gateway. Talk to us about connecting any software, application, server or site and we’ll make it happen. BSMS aims to provide a standard platform to allow clients in Pakistan to send SMS from Internet. This includes SMS alerts, SMS competitions, SMS voting, SMS information services, SMS marketing campaigns or SMS for CRM. The service focuses for better customer relationships, if you want to spread your voice before crowd in a professional way that can bring more business and can convey what you actually want to deliver. BSMS.pk helps you in this regard with professional attitude. BSMS is a SMS sending service helping engage businesses their updating, informing, campaigning them making it hassle free for use. Messaging has emerged as an important marketing medium to get in touch with your customers and subscribers, and it is an effect alternative for email marketing. BSMS.pk has been emerged as a notification service through text. We are offering premium service at best rates. 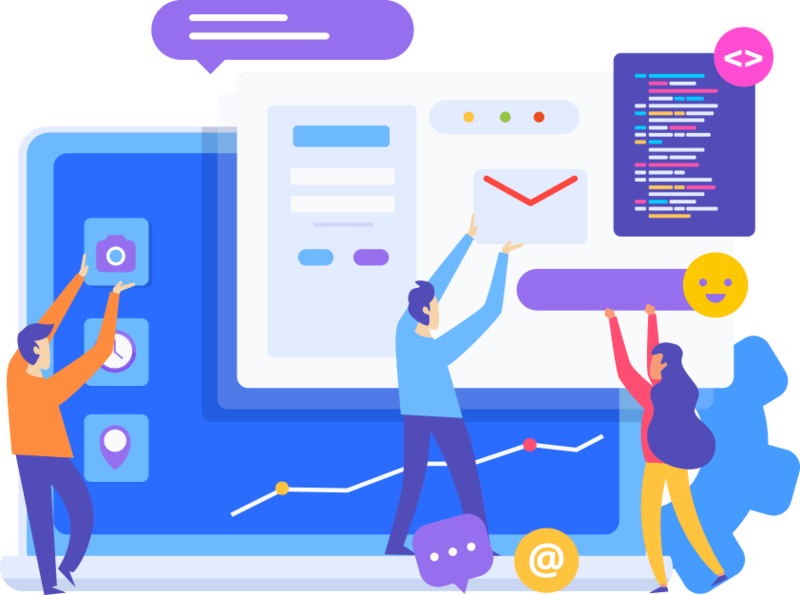 Create, manage and track your SMS campaigns straight from your browser Stress free Infrastructure less environment with easy to use UI and start using on the go! There are a ton of reasons why you should choose us, but here are a handful. After taking a keen look you'll surely choose us proudly. BSMS enables you to send SMS in the language of your choice. With BSMS you can send non-English characters in your SMS message. A Unicode message will be at most 70 characters per SMS. BSMS masking feature helps in sending bulk promotional and transactional SMS with a sender ID. An effective way of advertising with 100% masking delivery on all networks in Pakistan. We support easy-to-integrate APIs such as HTTP and SMPP so your application/system can automatically trigger a text message and report on message sent activity. Our unique aggregator failover and direct connections to Telco’s ensure that your messages get sent. Our system is backed by multiple network connections, dual data centers, active servers, and mirrored storage. Engage your audience with our Simple and easy to use SMS Portal and save your company time. 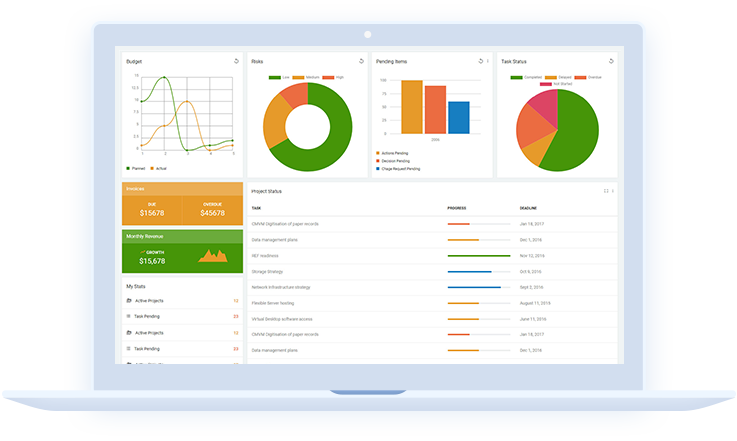 Access our powerful user interface in addition to our robust API. Delivery receipts for each individual SMS are tracked and posted back to your application, providing an audit trail that shows your application the exact time each message you send is delivered to the handset. Messages longer than 160 (GSM ASCII) characters are automatically concatenated (upto 700 characters) seamlessly on the user's end and delivered as a Single SMS. Powerful tools for targeted SMS marketing campaigns. Segment customers and reach them directly with an SMS marketing message. Smart routing algorithms determine the quickest available channel for delivery or rerouting. Made possible by the very high capacity of our Cloud, we are able to assure you a minimum message submission throughput of 150 SMS per second. Client satisfaction is our priority and client feedback is our asset. We strive hard to provide our clients maximum. We deal our clients with due attention and care.